The exhibition in the Fotograf Gallery presents part of the archive of Slovak action artist, environmental activist, revolutionary and politician, Ján Budaj (born in 1952) and the informal group, Dočasná spoločnosť intenzívneho prežívania (DSIP – Contemporary Society for Intense Survival). 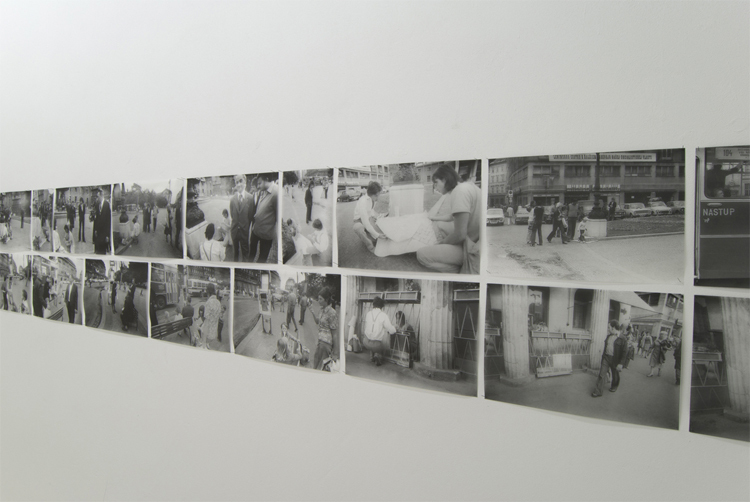 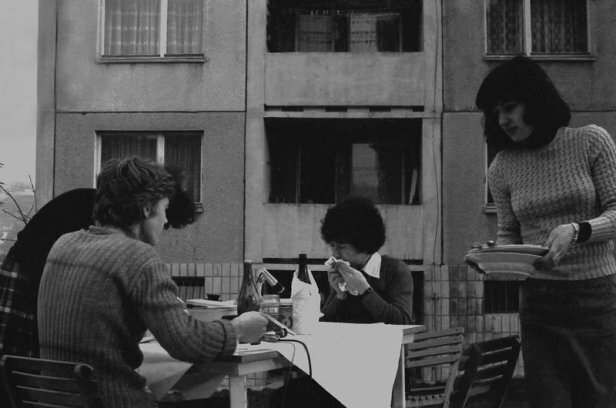 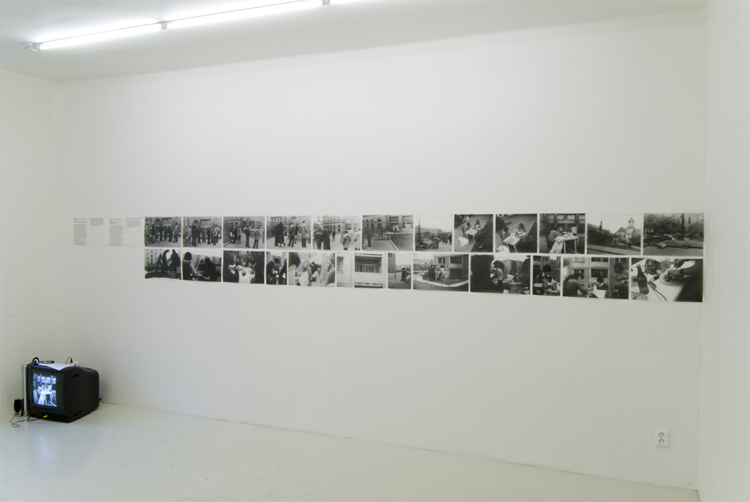 During the “normalisation” period it focused on the documenting and contextualising of its collective actions and interventions from 1974-1981 in Bratislava. These events were set up as traps that confronted viewers with their immediate reality. In the process of surviving their own existence, random passers-by turned into biased participants. 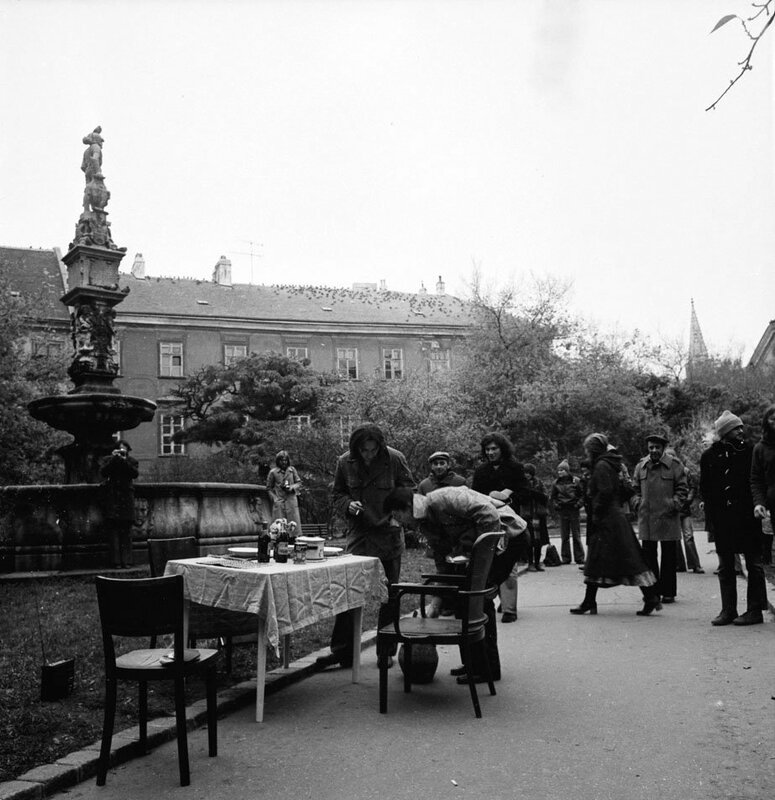 Creating surprising situations that interrupted the stereotypical behaviour of the pedestrian and which became for them an impulse for more intense survival of the mundane is similar to the French situationalists and their attempt to provoke a continuing revolution in everyday life. 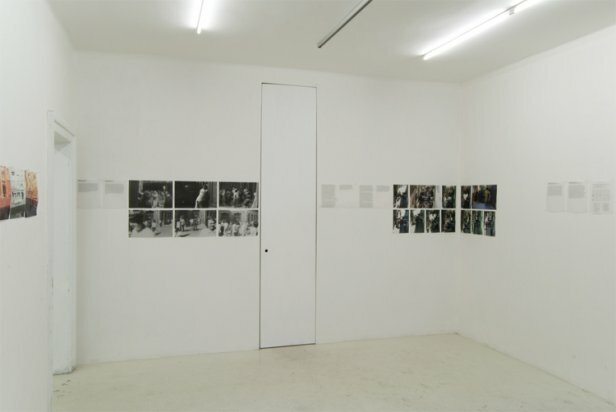 The exhibit’s quasi-publication format develops a narrative line between documentary and commentary thereon as part of personal stories, mundaneness and social history that the guides their background motivation. 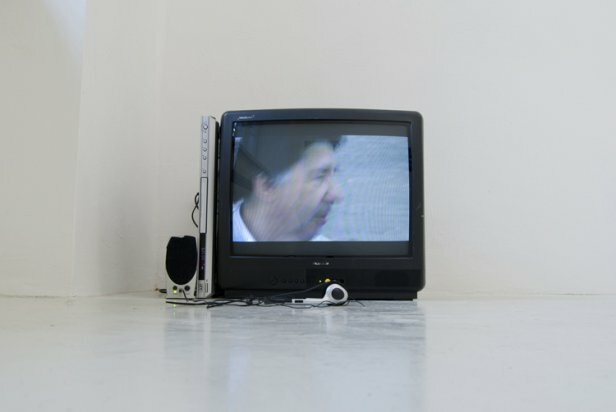 The same as selective memory it functions at best non-linearly (irregularly) and in the web of memories it leaves only isolated islands; even correlations between individual experiences are comprehensible only through retroactive reconstruction. 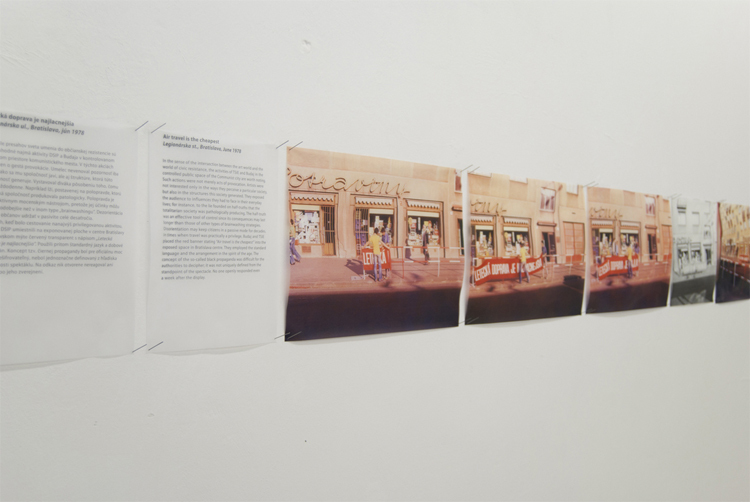 The exhibition seeks a position between living events that produce memory, its presentation; absorption by viewers; and art history in its permanently occurring past.